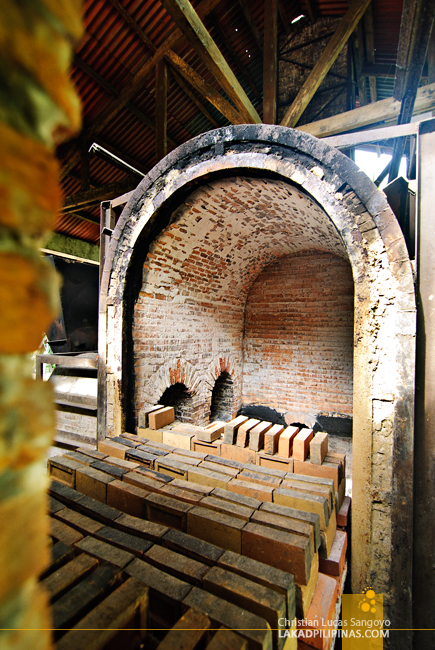 The first thing that comes to one’s mind when one mentions pottery-making is Vigan City. But unbeknownst to most people, a small town in Antique also has the same industry. 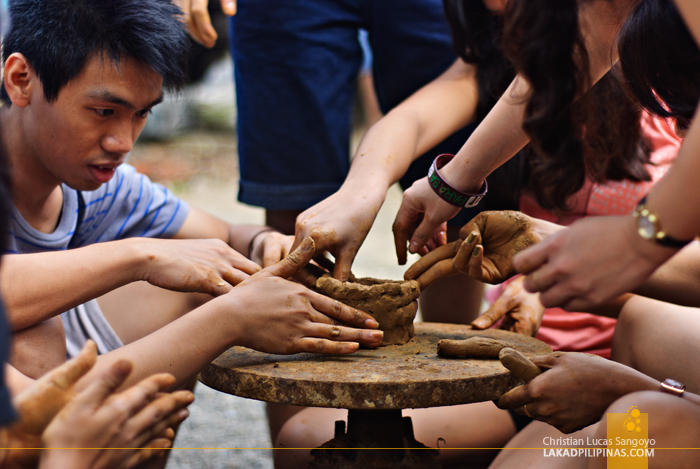 On our second day of touring the province, we not only got to visit their place but we also got to try our hands on molding clay pots. The day started early. From the Zipline Inn, the group drove down to Barangay Malabor for a leisurely breakfast at its pebbly shore, the same spot where we experienced Lambaklad Fishing the day before. 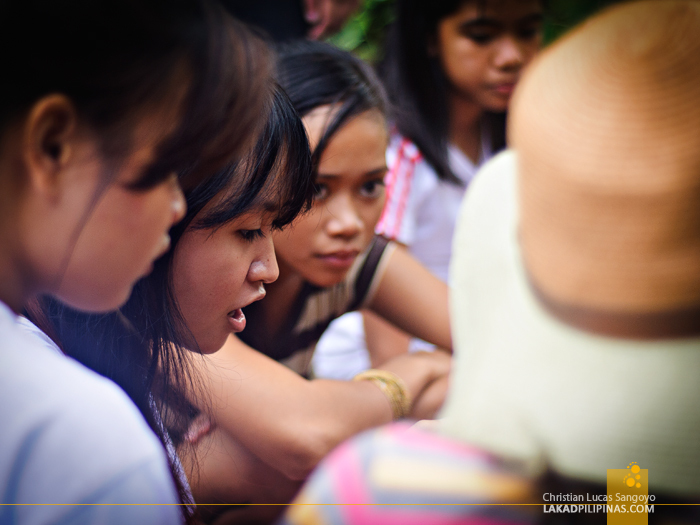 We then headed to Barangay Bandoja right after, it was time to get our hands dirty. Tons of orange bricks greeted us as we alighted from our van. The place is about a fourth in size compared to Vigan City’s pottery shops, but it’s no less compelling. Together with students from the University of the Philippines Visayas, we all swarmed through the complex, taking snaps and basically just gawking at this seemingly archaic way of building stuff. 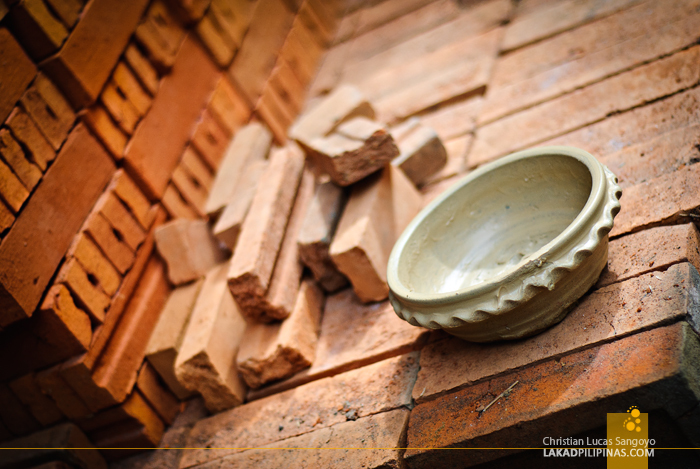 Bricks are generally not used as building materials here in the Philippines, the hollow block, being the preferred choice. It’s probably due to the lack of clay material to use, which is unfortunate since bricks are really beautiful. 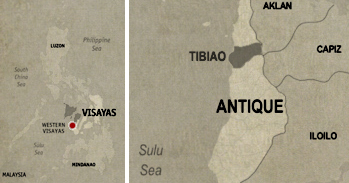 You can’t say that for the town of Tibiao though as they have about half a million metric tons of clay reserve. I just wish they’d start using bricks more as building materials. Just imagine a whole village made of brick houses in this town and the tourism it would bring. 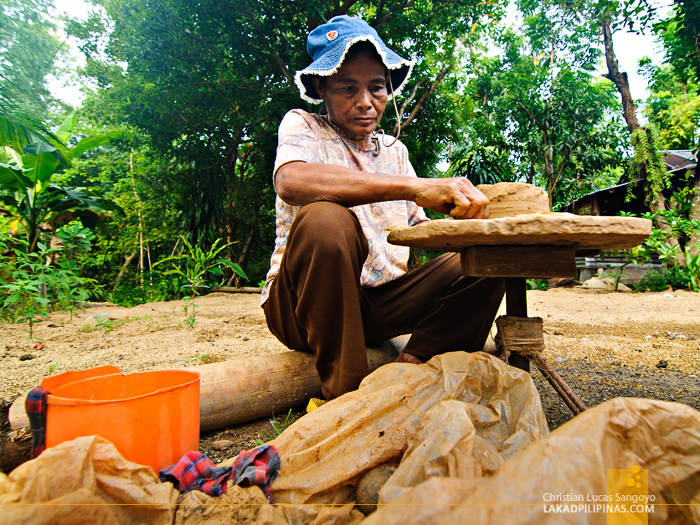 After everyone settled down, the lady potters of Barangay Bandoja started to do their magic. Molding, spinning, trimming—transforming a block of unwieldy earth into something useful and beautiful. To make things more interesting, the guys from Katahum Tours conducted a building contest of sorts with the college kids. 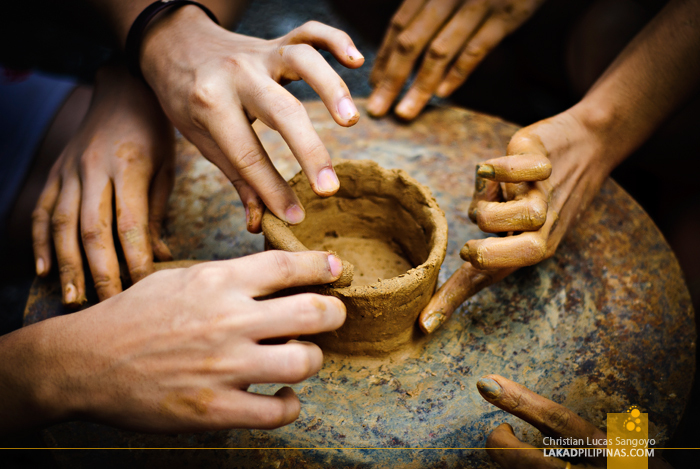 Grouped into four and guided by one potter, they’re asked to build a pot of any kind. The more unique the better. We also tried to get into the spirit of things, getting our hands dirty and all. But building a clay pot is not an easy job. Clay is an unwieldy element. But that didn’t stop us from having fun and making our own design, deformed as it may be.